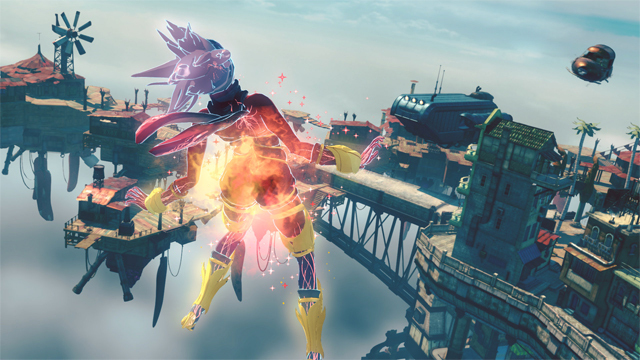 In this guide, we'll talk about Precious Gems, which are a very important aspect of the Gravity Rush 2 experience. 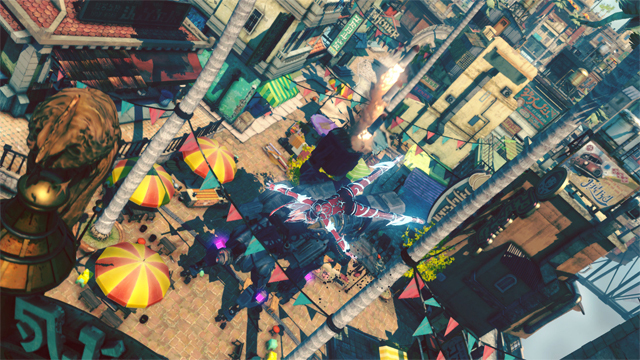 Gravity Rush 2 is now finally here, hitting PlayStation 4 after a long and torturous wait for fans of the original. Kat returns in this sequel/spiritual remake, and here at Fenix Bazaar we’ll guide you through the basics to help you progress through the game as quickly and as efficiently as possible. In this guide, we’ll talk about Precious Gems, which are a very important aspect of the Gravity Rush 2 experience. Gems are a common commodity throughout the game world, so finding them won’t be too much of an issue for you. Once you’ve built up a healthy inventory of gems, you can use these gems to purchase upgrades for Kat, which will ultimately help you level up faster throughout the game. There is a problem, however: the grind can be somewhat tedious, so the trick is ultimately to farm these gems, and level up as quickly as possible. There is a way to do this, and in this guide we’ll tell you exactly how to best farm gems and get Kat up to the highest possible fighting standard, as quickly as possible. To start things off, Gems are first introduced at the start of the game when Kat first gets her memory back. You’ll probably remember this moment as being tasked with attacking and destroying a Gravity Ore. Doing so will drop Precious Gems, which you’ll collect and then use to start upgrading Kat’s Skills. Let’s take a look first at the skills available to Kat. First thing’s first: head to the “Power Up” menu in the Options menu. These are the six categories you can choose from to upgrade Kat in. 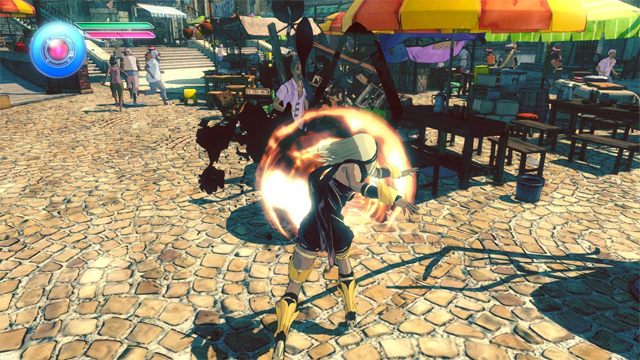 Fighting: These skills relate to combat attacks that don’t use Gravity Energy. Gravity Kick: Upgrading this field will make Kat’s Gravity Kick attack and combos deal more damage. Stasis Field: This will increase the radius of Kat’s Stasis Field, as well as expand the reach of items it can drag in and pick up. Evasion: This upgrade will improve Kat’s ability to counterattack and avoid attacks. Gravity Slide: This will unlock and improve Gravity Slide attacks, jumps and combos. 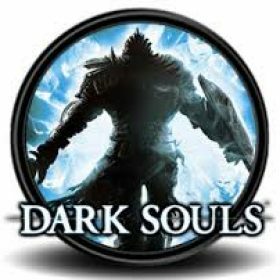 Special Attacks: These are special attacks not available in any other field. Spend gems here to both purchase and upgrade these attacks. 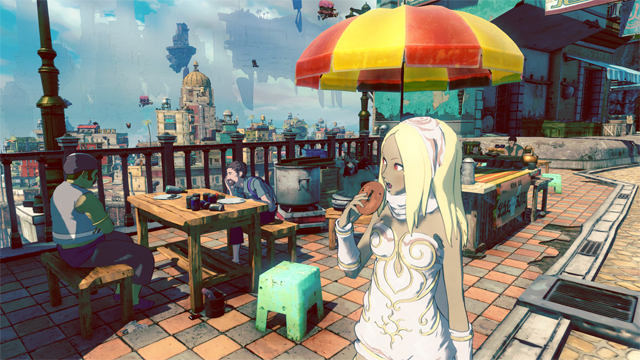 The mining expeditions act as perhaps the best way to farm precious gems in Gravity Rush 2. Initiating these expeditions are rather easy: visit the Banga Mining Boat, and have a chat to Misai. He’ll point you in the direction of areas that allow you mine. Ideally — and perhaps obviously — you want to choose mining areas that house a good number of Gravity Ore. Each mining site has a “Current Mining Population” statistic located to the north-east of the site. Combine the Gravity Ore figure with the Gravity Concentration figure to determine whether a site is worth the trouble: the higher the number, the better it is to mine. Generally, a mining population of more than 80 can prove to be a very effective farming location, and will net you a healthy wealth of Precious Gems. Even if you’re farming gems, your initial few hours in the game are going to dictate that you spend the gems wisely. This is because it’s best to familiarise yourself with Kat’s ins-and-outs, and relying on the mining expeditions can’t always be your source. They also aren’t available until later in Chapter 1, so you need to make sure you’re at a good point before you start farming them. Statis Field Boost: Kat won’t be at her strongest in the game, so upgrading this boost will give her a clear advantage in battle, allowing her to hold three people in the field at once. Stronger Combo Attack: This is an important early upgrade, as it allows you to string together high combos without having to rely on Gravity Energy, which is sparse early in the game. Harpoon Shot Added: A very useful counterattack that will boost Kat’s combat effectiveness early in the game. These are Power Ups you should be focusing on throughout your game, once you’ve started farming gems and have given Kat some nice combat boosts with the above upgrades. These are arguably the best upgrades in the game. Energy Deflect: This is a must-have power up for later in the game. It’s quite expensive at more than 7,000 gems, but it acts as a fantastic counterattack against range enemies. Shock Wave: This should be purchased as soon as you reach the end of the Fighting Skill tree. It unleashes a powerful shockwave at the end of every combo. Gravity Kick Boost: This will set you back a brutal 20,000-plus gems, but it’s worth the price of admission if you’re a player that embraces the game’s aerial combat. At full upgrade, you can unleash six consecutive Gravity Kicks, making Kat near-invincible. Gravity Gauge Recovery Boost: It’s fairly affordable at around 4,700 gems, allowing Kat to dodge an attack and automatically fill the Gravity Energy Gauge, allowing her to jump straight back into a battle. 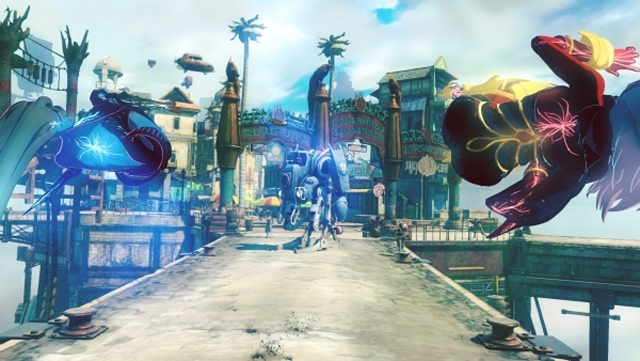 Have any upgrade tips for Gravity Rush 2? Sound off in the comments below!